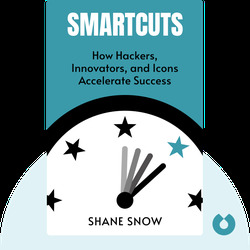 Smartcuts (2014) is about the secrets used by innovative companies and bright minds to achieve big successes in the shortest possible time. It outlines the reasons why unconventional methods are much more powerful than traditional ones in today's business world, and what you can do to take advantage of them. 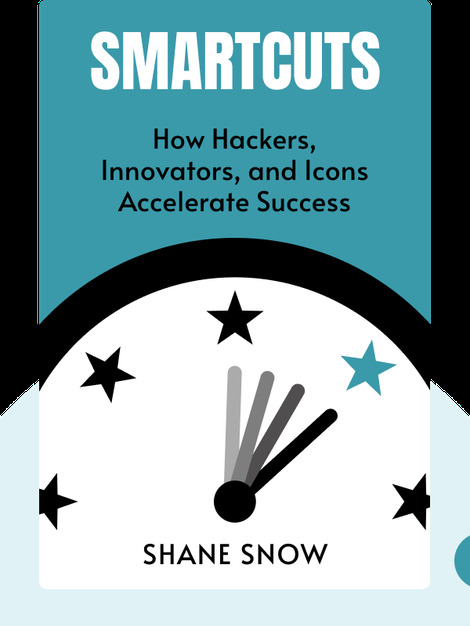 Shane Snow is an award-winning journalist whose work has been featured in Wired, Fast Company and the New Yorker. He co-founded the company Contently and serves on the Contently Foundation Board for Investigative Journalism.